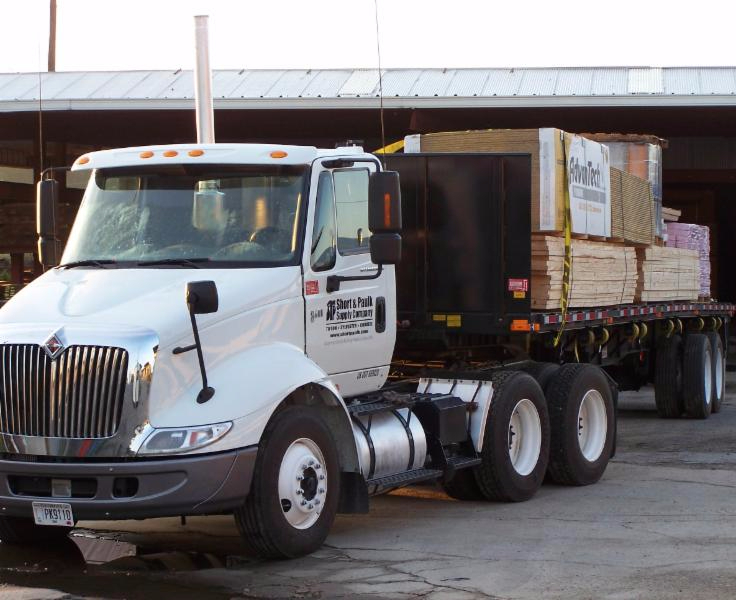 Since 1941 we have been the builders source for “Straight Talk” on building products. Our dedicated and professional staff are ready to assist you on your next project, from the smallest remodel job to the biggest new construction project. For more information visit one of our four locations in Tifton, Sylvester, Albany, and Dawson, or our Online Virtual Showroom. Radiant barriers are utilized to reduce summer heat gain in attics. When utilizing OSB radiant barrier sheathing, you can reflect up to 97% of solar radiation which translates into an attic heat reduction of up to 30°F. If you want to make your house more efficient(and better while you are at it), you don’t have to break the bank. Sometimes the simplest changes can make all the difference. Check out these 30 simple home improvement ideas.